People use the number of Facebook likes, Instagram followers and Twitter followers to determine how popular a person is online. So along with the explosive use of social media to promote goods and services comes the temptation to manufacture an online presence with counterfeit likes to bolster a company’s perception of popularity and appeal. And there’s no shortage of services that offer phony followers and likes for a fee (even as small as $5). But there are many good reasons that you SHOULD NOT purchase fake followers. Remember, you get what you pay for…and it may cost you later. Instead, you need to work those accounts and grow that following, with a tool like Socialdraft you can schedule content to Instagram, like Instagram posts, search content, and repost to Instagram, Facebook groups & pages, LinkedIn pages, Twitter accounts, and Pinterest Boards. 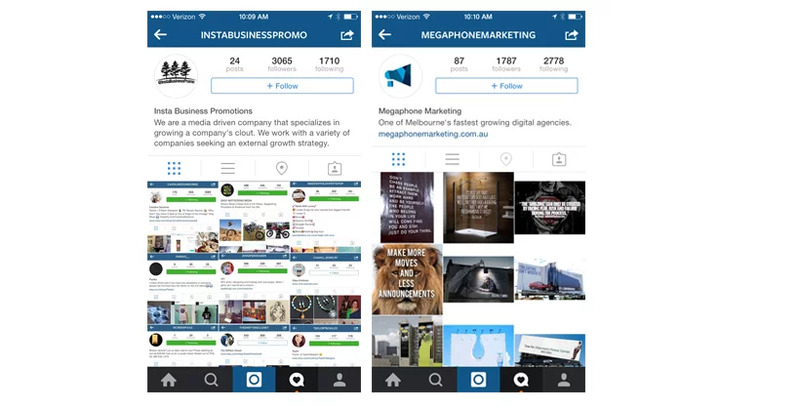 The video below shows an example of a few of the things you can do to grow a targeted audience with Socialdraft. 1. They will never become real customers or fans. 2. They will weaken your brand. 3. It’s not difficult for people to find out how many fake followers you have. 4. Social networks are getting smarter each day and taking action against accounts that have fake followers (the Instagram purge comes to mind). If you’re interested in determining if a company is manipulating its online presence, or if an unruly community manager has purchased fake fans for your page, there are ways you can find out. Besides, if your brand has fake fans, you need to clean that up as soon as possible. 1. A sudden spike in followers, then a flatline. 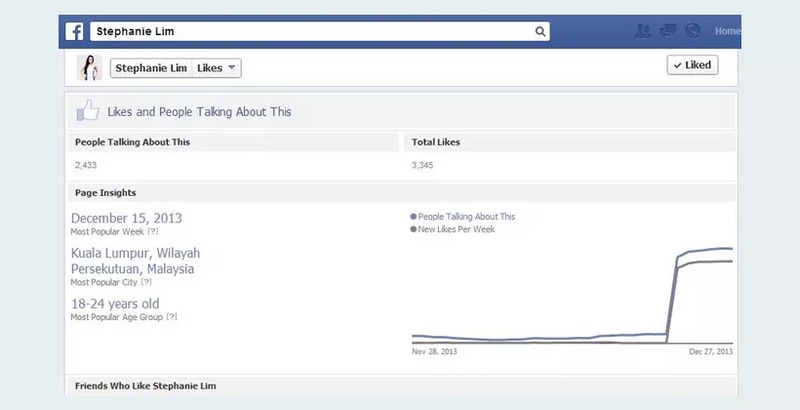 This is very symptomatic of fake likes – a sharp spike then a flatline usually means the likes were purchased from a like farm. 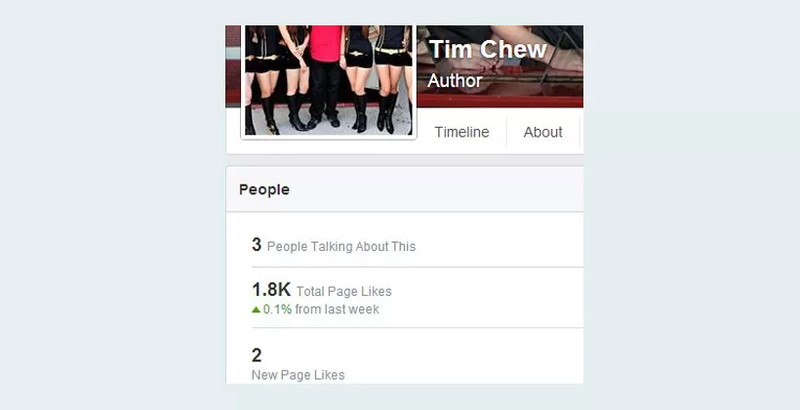 There’s nothing wrong with paying for proper exposure through Facebook ads, but taking a shortcut like this (buying fake followers to increase your numbers off a site like Fiverr) will actually hurt your page – the more fake followers you have, the less real followers will actually see your content because of social algortihms. For example, the Facebook News feed algorithm works like this – it shows content to a few people first, and if it is liked/commented, it is then shown to more. That’s why although you might have liked hundreds of pages, you only see posts from a select few, and it tends to be the better posts. Also, if a post has lots of followers in say…India…then Facebook will assume your followers are in India and serve your comment there. 1,800+ likes, but only 3 people ‘Talking About This’? That’s less than 0.2% of people engaged with the page! However this in itself doesn’t always mean the likes are fake, the person or brand might just be boring. 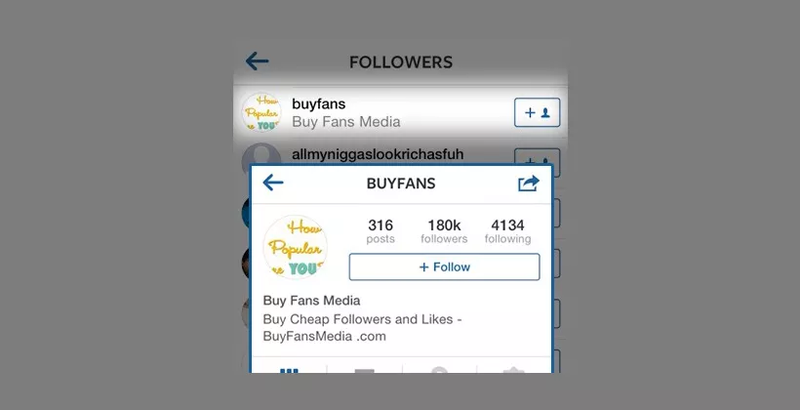 If the person has bought fake likes, those fakes serve only to boost the numbers – they don’t actually “see the posts” or interact with the page. Again, this goes back to algorithms. Same with an Instagram account. If you see an account with 100k followers, but their images are only getting 50 likes, that means something is wrong (and most likely it’s fake followers). This page has 100,000+ likes. But a quick look at those that liked some recent posts show a lot of users have no personal images, no picture, or don’t show their real profile pictures (cartoon character, pet etc). 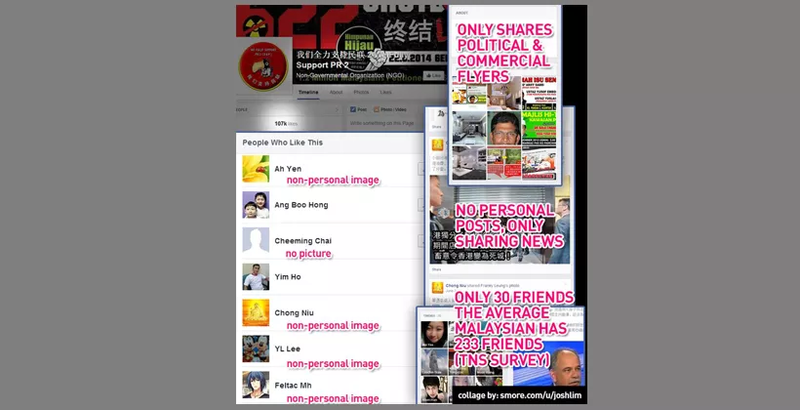 In addition, their profiles are only sharing news or political/commercial image flyers. A low number of friends on the individual profiles of page fans is also a reason to suspect. Just click through to a few random followers, and you will quickly discern a pattern. 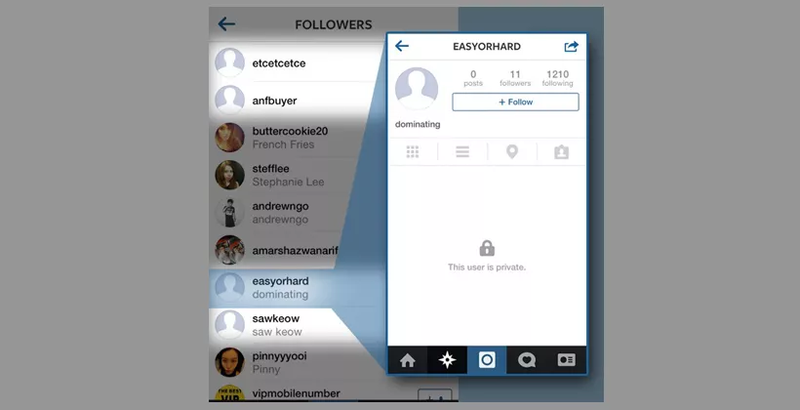 UPDATE: In December of 2014, Instagram did a pretty massive purge of Fake accounts. This was a very small dent in the system, but some “celebs” saw a huge drop in following, and some even closed their accounts. We can expect social networks to follow in this path as they look to please advertisers with reliable audience numbers. 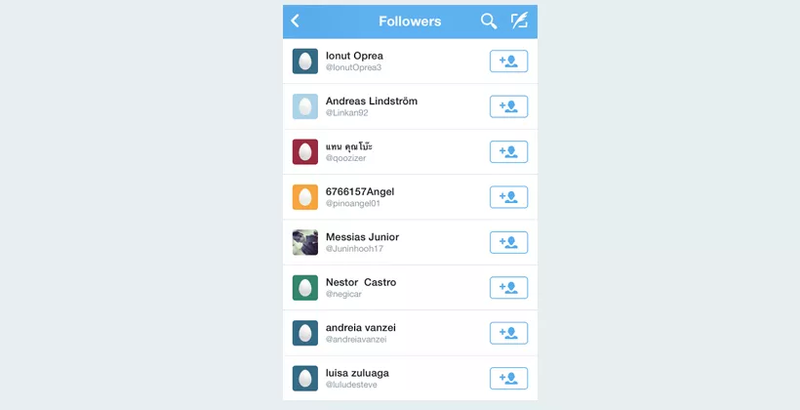 These are the followers from the Instagram account of someone who has “17,000 followers”. 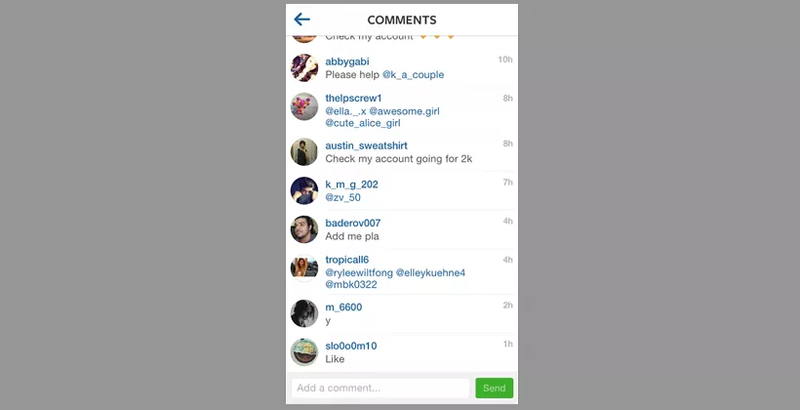 She is followed by Instagram user “BUYFANS” who offers ‘cheap followers and likes’. It’s a bit too obvious (and sad). If these people follow you, just block them. You do everyone on Instagram a HUGE favor and keep the network clean. If the account has many Instagram followers without profile pictures, and those accounts have very few/no posts, and are followed by very few people…it’s quite likely they are fake followers. There are some real followers here in this screenshot. Not only followers can be bought, likes and comments can be bought too. If you see that the comments section is too irrelevant or spammy, there’s a high chance that the comments are a creation of a spambot, not from actual users. Look for comments like “Great picture”, “That’s great”, or other generic comments that may not fit the actual picture. These may also be community managers spamming pages en masse in an attempt to spam to get reciprocal follows. 1. 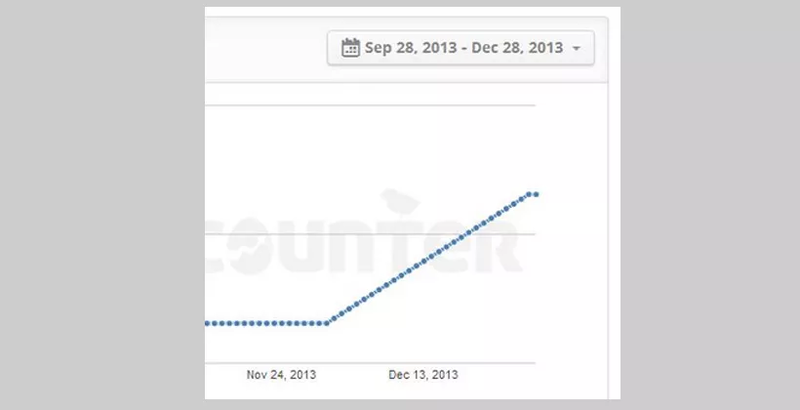 Check for spikes with TwitterCounter! TwitterCounter will let you monitor your own statistics as well as others. Sudden spikes that don’t continue growing usually mean fake followers were bought! 2. How many bad eggs are there? Having a few new followers is one thing…but having too many followers who’ve just set up new accounts is very suspicious. These new accounts will have no profile picture and no tweets to their name. 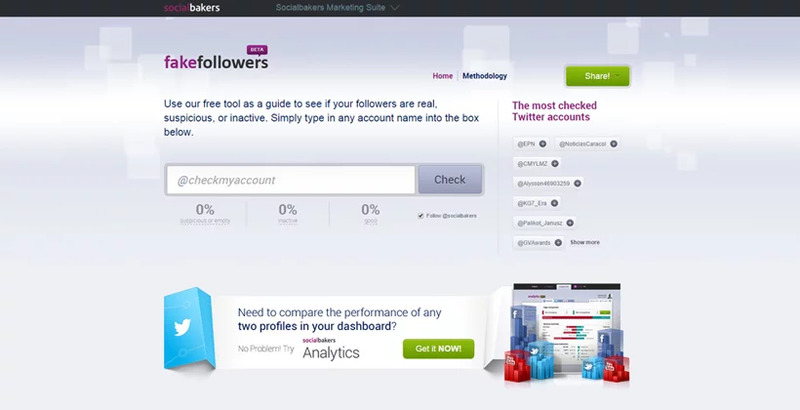 Use this free tool as a guide to see if followers are real, suspicious, or inactive. Simply type in any account name into the box. 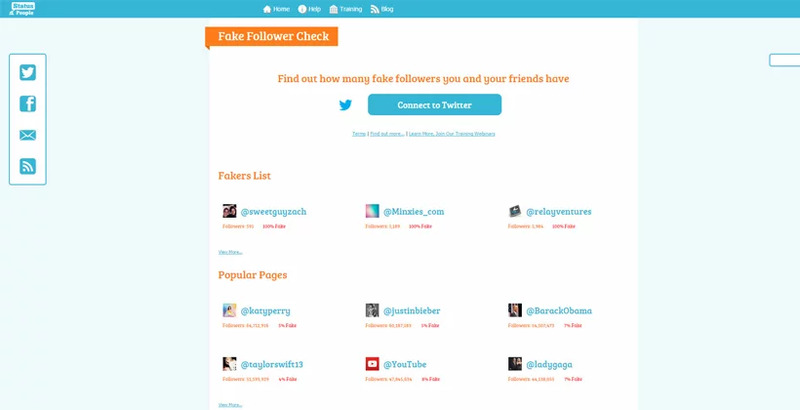 On this site you can find out how many fake followers you and your friends have here. If you combine these two you can grow an account of people that convert.